← Top 10 Reasons Mold Is Scary! 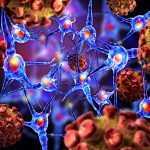 What Is The Link Between Mold and Parkinson’s Disease? 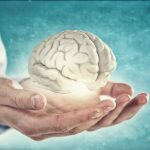 Does Mold Cause Parkinson’s Disease? 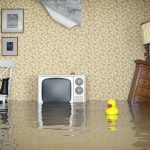 The purpose of this article is to explain why and how mold could be a possible cause of Parkinson’s Disease. Dopamine is a neurotransmitter that helps control the brain’s reward and pleasure centers. Dopamine also helps regulate movement and emotional responses, and it enables us not only to see rewards, but to take action to move toward them. Parkinson’s disease (PD), discovered by Dr. James Parkinson in 1817, is a degenerative disorder of the central nervous system caused by the death of dopamine-generating cells in a region of the midbrain, substantia nigra. Currently, there is no cure for PD. PD is treated with medications, exercise programs, speech therapy. Deep brain stimulation is another treatment option that has worked on some PD patients. The cause of PD is not known. There are many theories, including environmental factors such as pesticide exposure from two pesticides, paraquat and rotenone, commonly used by farmers affecting populations living in rural communities. The other main thrust of research focuses on genetic factors because 15% of PD patients have first-degree relatives that also suffered from PD. As many as one million Americans live with Parkinson’s disease, which is more than the combined number of people diagnosed with multiple sclerosis, muscular dystrophy and Lou Gehrig’s disease. 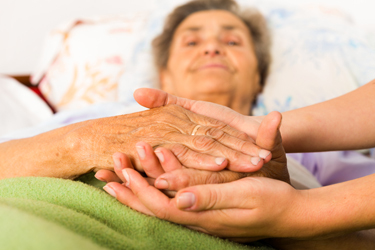 An estimated seven to 10 million people worldwide are living with Parkinson’s disease. The combined direct and indirect cost of Parkinson’s, including treatment, social security payments and lost income from inability to work, is estimated to be nearly $25 billion per year in the United States alone. Medication costs for an individual person with PD average $2,500 a year, and therapeutic surgery can cost up to $100,000 dollars per patient. Can Microbial Volatile Organic Compounds (MVOCs) Affect Dopamine? One of the reasons that people get sick from molds like Aspergillus, Chaetomium, and Penicillium, is they release MVOCs. According to researchers from Rutgers and Emory Universities–Arati A. Inamdara, Muhammad M. Hossain, Alison I. Bernstein, Gary W. Miller, Jason R. Richardson, and Joan Wennstrom Bennett–MVOCs can have an impact on dopamine production in the brain. To prove her hypothesis, the team of researchers studied the effect that the MVOC, 1-octen-3-ol, also known as mushroom alcohol, had on the movement of fruit flies. The researchers discovered that mushroom alcohol causes two genes involved in the packaging and transport of dopamine to malfunction causing the neurons to degenerate. Not surprisingly, the fruit fruit flies’ movement was impacted. The researchers proved that MVOCs impact dopamine which is one of the key causes of PD. 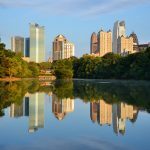 What percentage of PD patients are sick because of mold exposure? Questions? Mold B Gone is here to help! If you suspect that mold is making you sick, call us, 678-697-6267 or contact us via e-mail for further assistance. Our goal is to help you live a healthier and happy life. Most importantly, we truly empathize with your situation and are committed to helping you and guarantee our services. 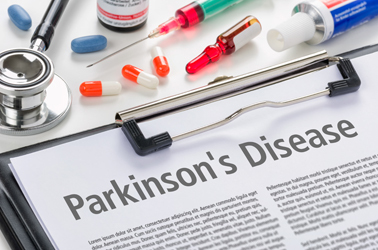 What Is The Link Between #Mold and Parkinson's Disease? 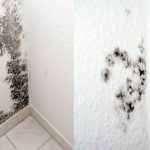 : Does Mold Cause Parkinson’s Disease? The purpose of this article is to explain why and how mold could be a possible cause of Parkinson's Disease. Does Mold Cause Multiple Sclerosis? 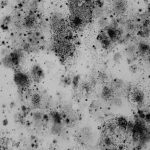 How Does Mold Cause Depression? 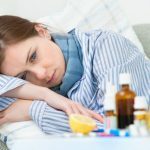 Top 37 Symptoms Associated With Mold Illness! 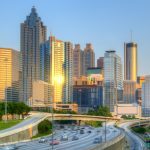 Atlanta Indoor Air Quality Testing Professionals! 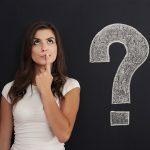 What Can I Do If I Have Mold In My Apartment? Is Mold In Your Christmas Tree Making You Sick? 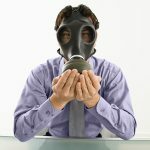 Posted in Health, Indoor Air Quality, Mold and Parkinson's Disease, Mold Facts, Mold Information, Questions and Answers | Tagged Can Microbial Volatile Organic Compounds (MVOCs) Affect Dopamine?, Does Mold Cause Parkinson’s Disease?